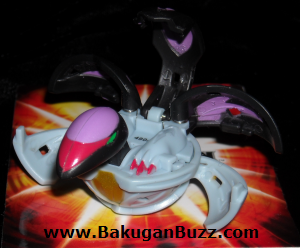 Bakugan started making Dual Attribute bakugan in the Bakuswap series. 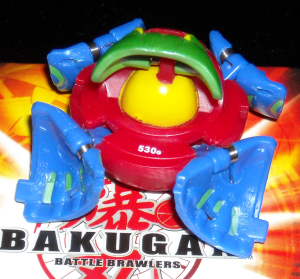 These bakugan are half one color/attribute and half another color/attribute. 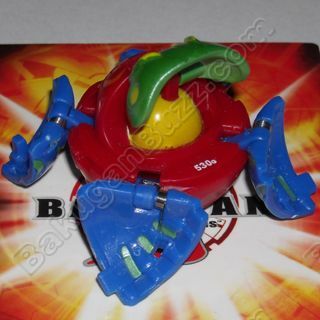 These are referred to as "Swap" Bakugan, hence the name of the series. 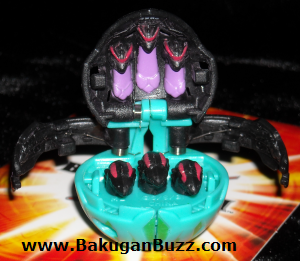 Most bakugan do not have any attribute symbol printed on it. However there are a few that do. During gameplay a dual attribute counts as both attributes. I have yet to get an official ruling but for now i would imagine that you would only get one g-power bonus from a gate card ( or any card that affects both attributes ) and could choose which to use. Likewise your opponent could choose which attribute they wanted you to be if they were using a card that could affect either attribute. 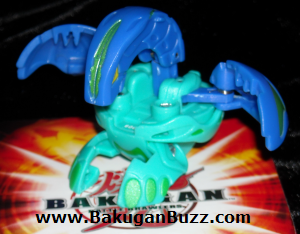 There are 2 "swap" versions for each of the 8 Bakugan released in the Bakuswap series. 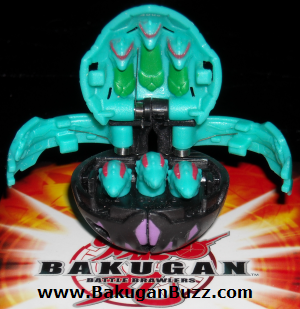 The are the same attributes/colors for each Bakugan but mirror images of each other. 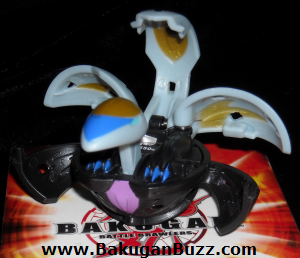 Below are pictures of each "swap" version available. 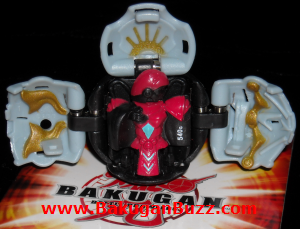 These are THE ONLY official versions. Any others you see have been custom made and are not official. 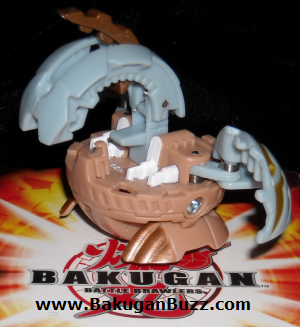 Below the pictures you may purchase dual attribute bakugan. 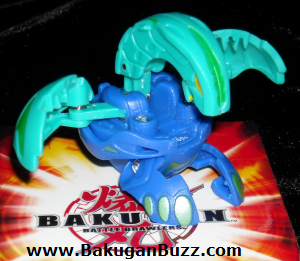 Purchase dual attribute bakugan below.